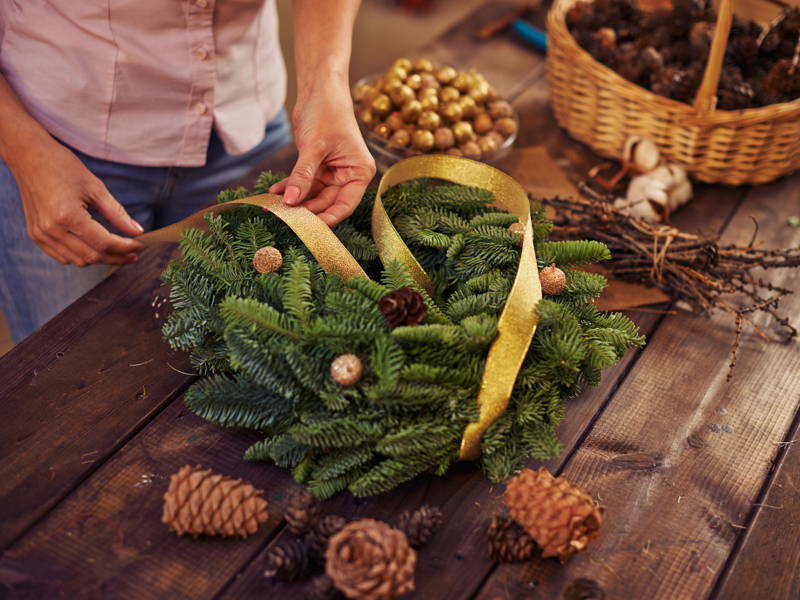 Ditch the expensive store-bought wreaths and add a personal touch with an original creation. 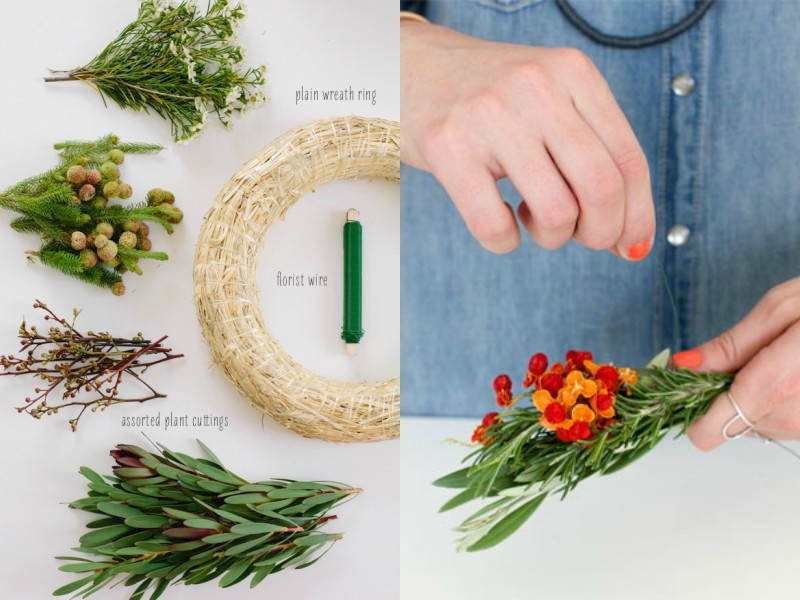 We show you how you can DIY your own wreath, with plants from your own garden! 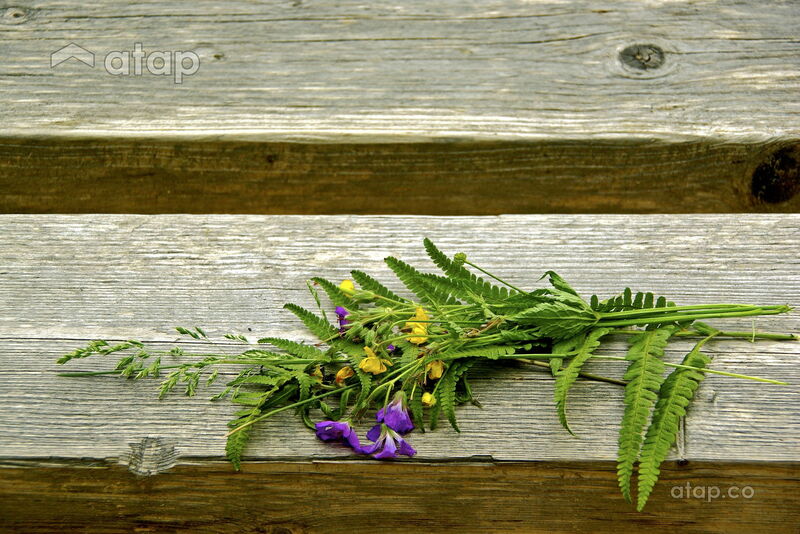 Fresh and natural, they not only make the house look and smell good but make the space livelier too. Seasonal wreaths used to be made out of fresh flowers and foliage but we’ve since started buying plastic or preserved décor for the sake of convenience. But what happened to originality? This Christmas, we suggest you take the time to DIY your own wreath, with plants from your own garden! Fresh, natural not only make the house look and smell good, they can also be personalised to your home! Pick the type of plants you want on your wreath. You don’t have to buy new plants or material from the florist, just go picking in your garden and work with what you have. Local ferns, hydrangea leaves, and even the leaves of a money plant can be used to build the base of your wreath. 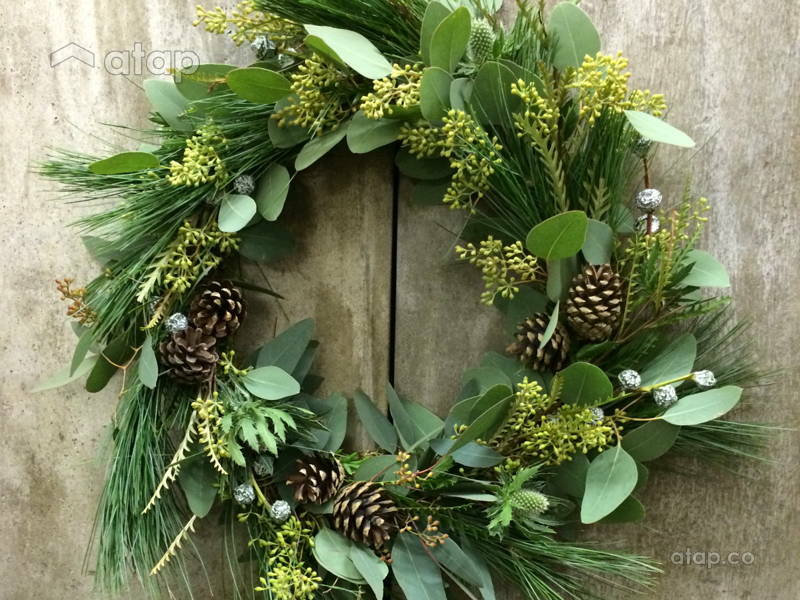 Your wreath can be made entirely of leaves of or have a mixture of your garden findings. 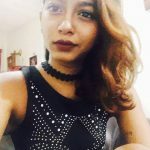 There are no rules; get creative! When trimming the plant, give careful consideration to what you cut and what you leave. 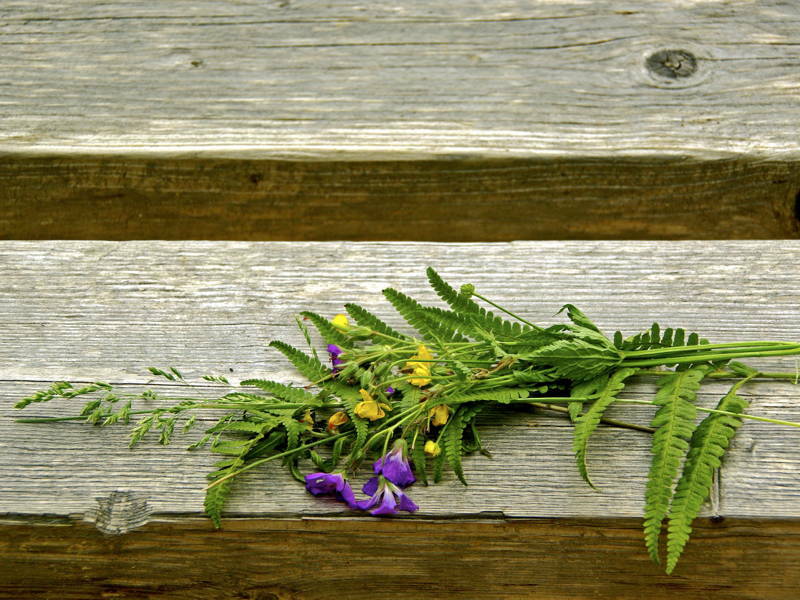 It’s best to keep the plant in its natural form, for a longer lifespan. To plan the look of the wreath, lay out your greens on a flat surface in the arrangement the arrangement that you desire. This gives you a rough idea of how the end product will look like. 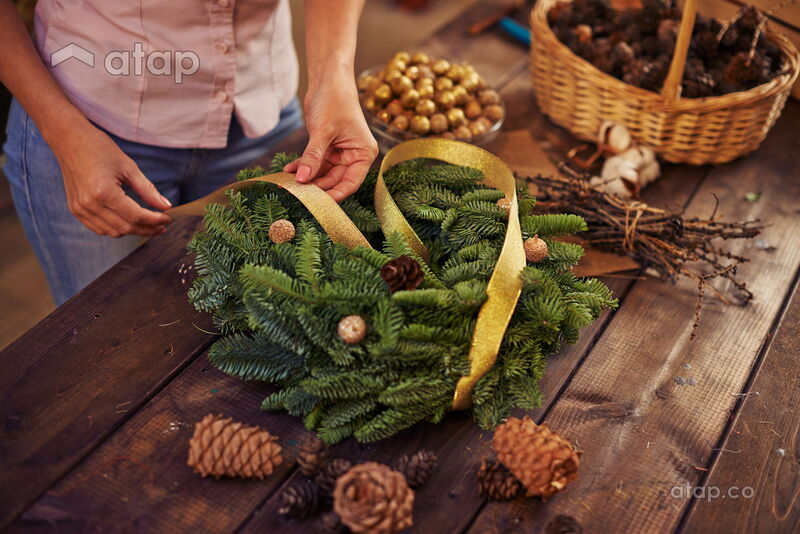 Make sure that the wreath is balanced – add flowers or leaves to parts that seem more bare. Dip the vine or foam into water and soak your base. This helps the plants stay fresh and thrive once they’re arranged. Once you’ve hydrated your base, make sure all excess water is removed as you need the wreath to be sturdy and firm, not soggy for when you insert the plants. Start tucking and securing your leaves into the base. Add in different lengths and cuttings to create volume and character. You can secure your plants by twisting twine or wire. Continue to add foliage to the wreath, making sure they overlap to cover the base. Secure and tuck them as you go, making sure there are no gaps. Think Outside Gardening Box : To make things more interesting and personalised, you can opt to create a succulent-only wreath, or spray flowers and pine cones with gold or silver spray for a pop of colour. To make your wreath more festive, you can include ribbons, baubles, and even bells! Lift up your wreath and take a last look. You can tuck in more greens to even out the wreath or add embellishments of your choice. Make sure, your foliage isn’t loose and hanging over, secure loose ends with wire and you’re done!